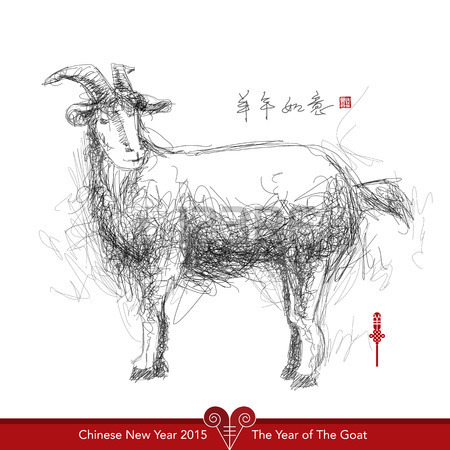 Home » On the farm » Celebrate 2015, Year of the Goat! Meet the baby goats! Take a botanical walk with Dr. Dave and learn how to make medicine. 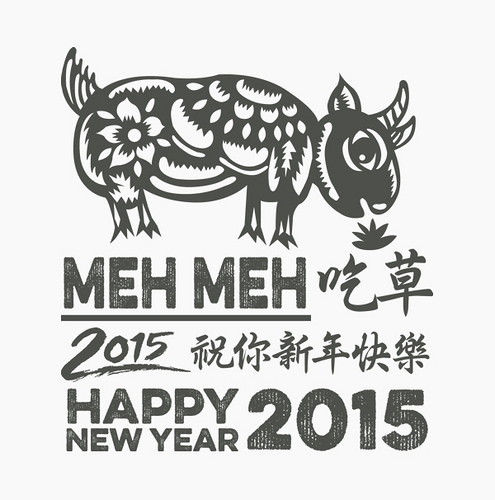 2015 is the Year of the Goat! Celebrate with teas, culinary snacks and baby goats. Farm donations welcome! Please RSVP for the medicine making class with Dr. Dave. 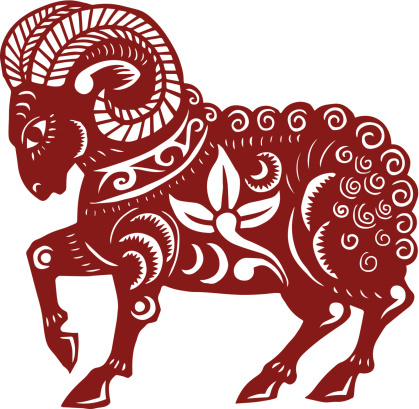 People born in the year of the goat prefer to work in a team. Their best work partners are Horses. They are not crazy about status and power. Unless asked, they won’t ever volunteer for anything and act as leaders. Good career choices for goats are pediatrician, actor, daycare teacher, interior designer, florist, hair stylist, musician, editor, illustrator, and art history teacher.